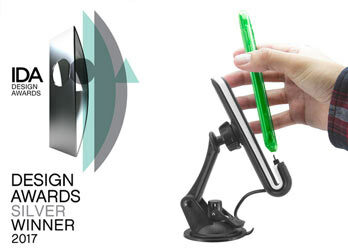 It was great to hear about the ChargeDock which we designed for iBolt.co receiving the 2017 Silver Award from the International Design Awards competition in the Transportation-Vehicle accessories Category. 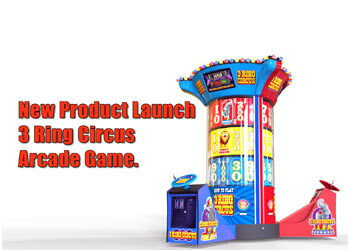 The new 3 Ring Circus Arcade game is out in the market. 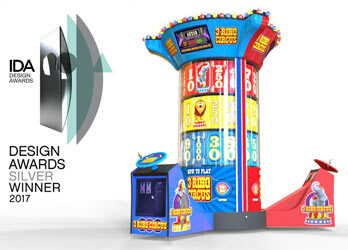 It was reviealed at the 2017 IAAPA Expo in Orlando Florida.